A man shopping in his Potrero Hill neighborhood market suddenly collapses to the floor and has no pulse. A mother rushing to pick up her daughter from her Inner Sunset pre-school falls onto the sidewalk and doesn’t get up. A child playing baseball at his Bayview ball field is hit in the chest and falls to the ground unconscious. The man, the mother and the boy have one thing in common – they are suffering from sudden cardiac arrest (SCA) and need a shock from an automated external defibrillator (AED) delivered within minutes to live. 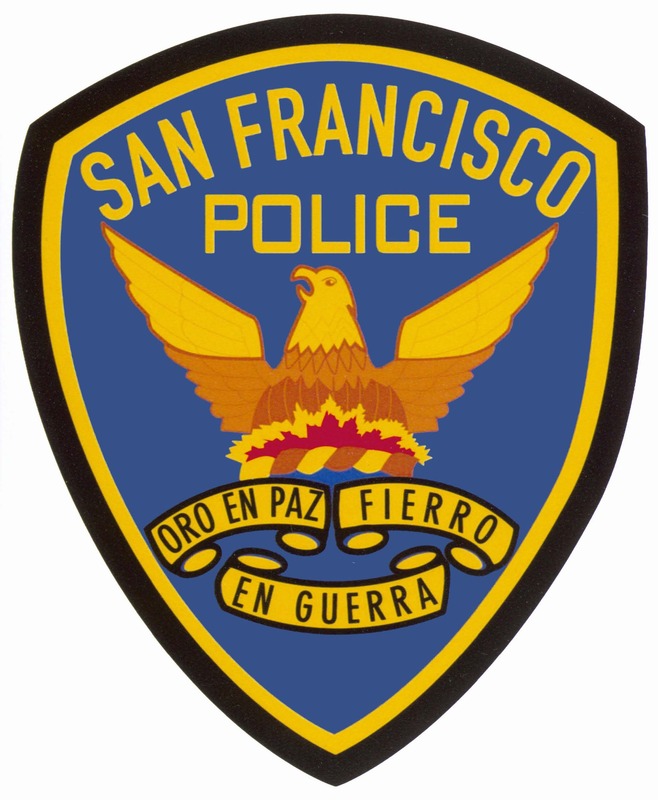 You can stop this deadly killer by arming San Francisco Police Department patrol cars with AEDs. Adopt a police car. Help save a life. The goal of the SFPD Adopt-A-Police-Car program is to help save the lives of SCA victims by equipping every SFPD patrol car with an AED. But we need your help to fund this important mission. You, your neighborhood association, or your business can help equip an SFPD police vehicle with a life-saving AED by making a tax-deductible donation to the SFPD Adopt-A-Police-Car Program. It can be the patrol car in your neighborhood, where you live or work. You can also support another area of the city. Every dollar counts and even the smallest donation is appreciated and brings us closer to our goal: an AED in every SFPD patrol car! Each donation of $1,975 ensures that one more SFPD patrol car will have a life-saving AED. Do it for your family, your friends, yourself. Safety Awareness for Everyone, a 501c3 non-profit, works with the community to create safer, more vibrant neighborhoods. 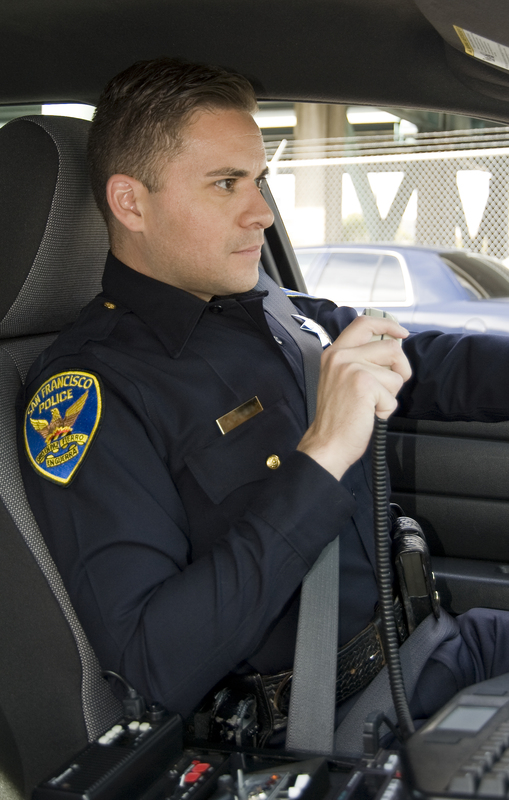 We offer a range of free safety services to the residents of San Francisco. Please use JustGiving to make a tax deductible donation to SAFE.